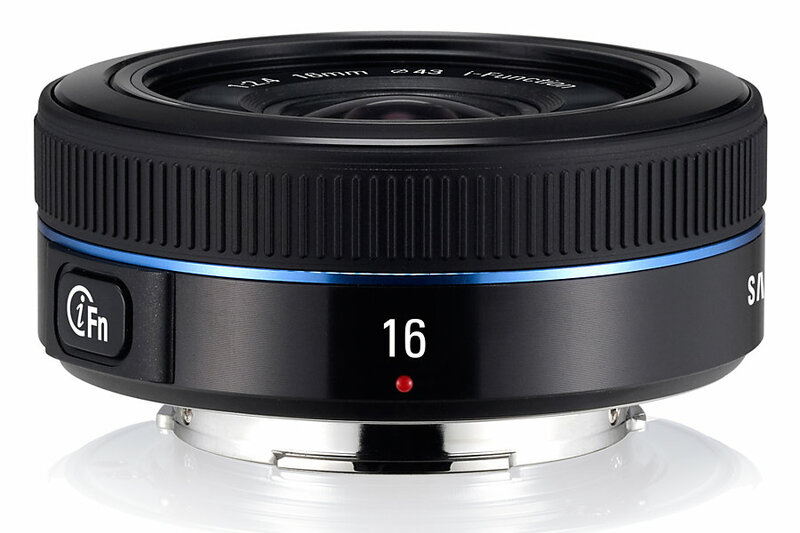 The Samsung 16mm F2.4 is a wide angle lens for APS-C camera line up from Samsung. 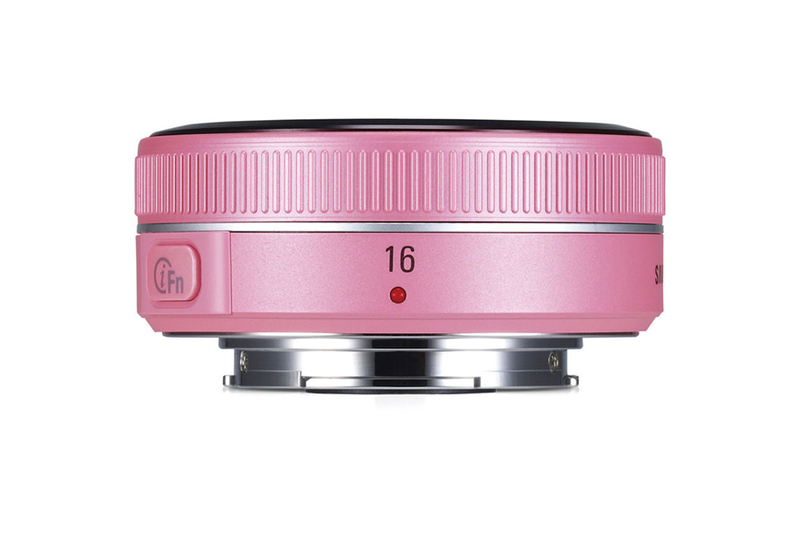 It weighs simply 72gm which is light enough to carry around all day long. 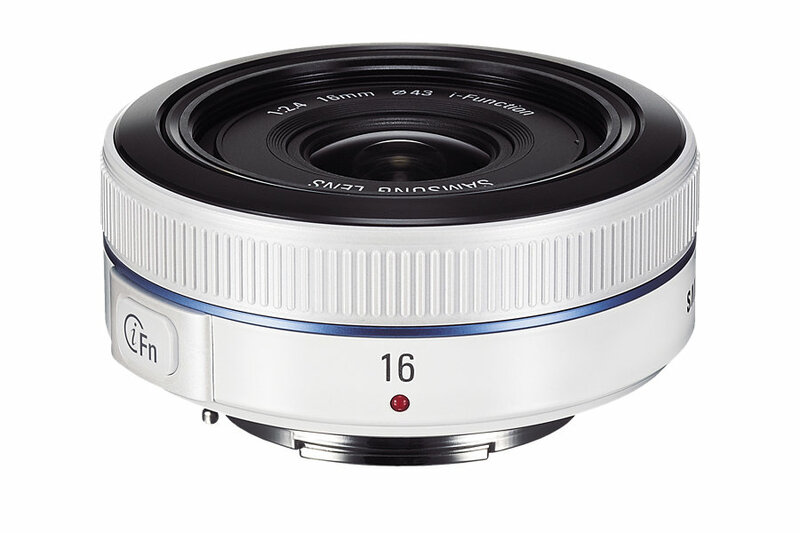 The 24.6mm (35mm equivalent) focal length is ideal for landscape and cityscape photos. 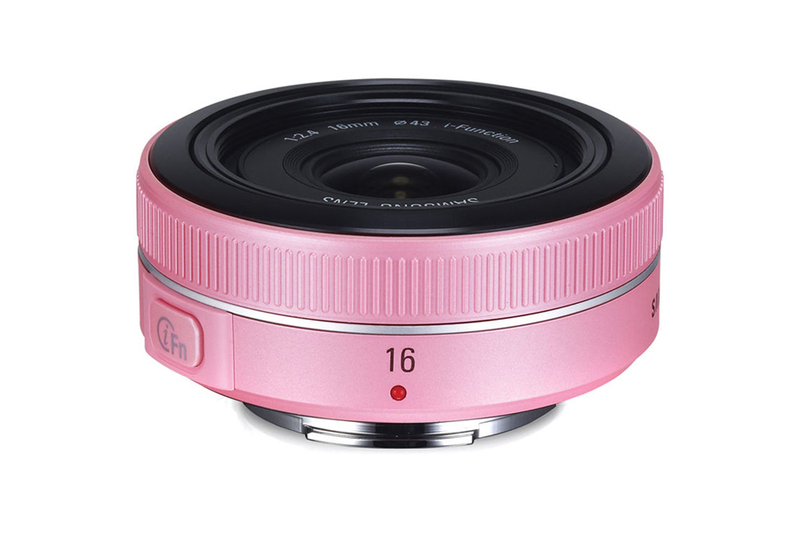 The wide aperture is good for low light condition in city area. 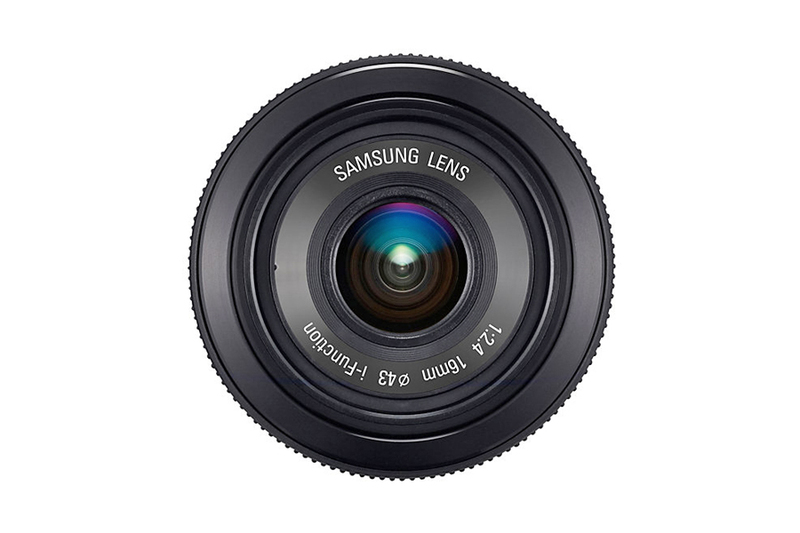 The lens boasts of typical Samsung quality and shows excellent optical performance.